Revolutionize your hiring practice. Up to 56% of new executives fail within the first 2 years of hire. This book reveals common causes of executive and managerial failure, and shows how you can beat those odds with tools that let hiring teams define success up front. 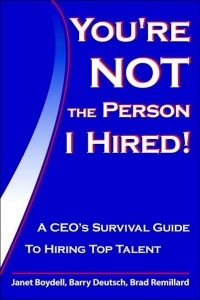 Based on 25 years of research and professional success in executive recruiting. There is a competitive advantage out there, arguably more powerful than any other. Is it superior strategy? Faster innovation? Smarter employees? 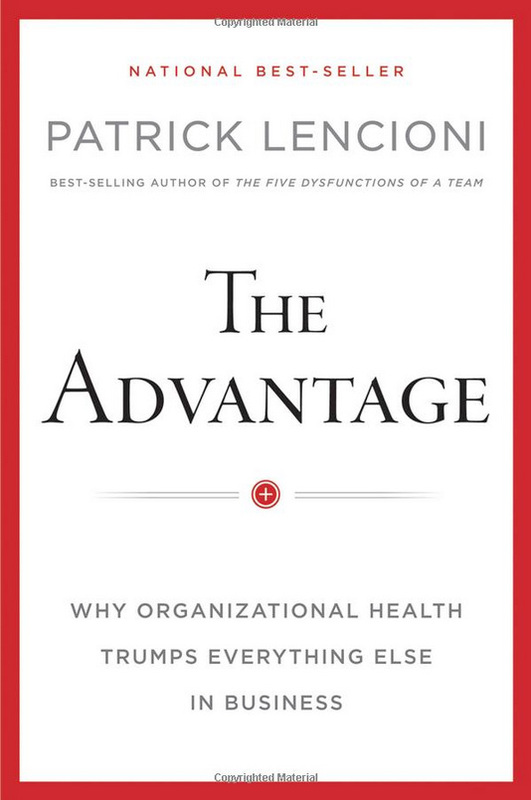 No, Lencioni argues that the seminal difference between successful companies and mediocre ones has little to do with how healthy they are. 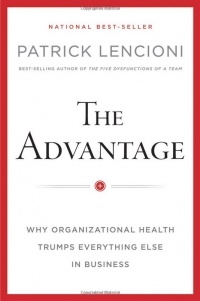 This book delivers a first: a cohesive and comprehensive exploration of the unique advantage organizational health provides. In 1973, wide receiver Elmo Wright scored a touchdown and became the first professional football player to dance in the end zone. 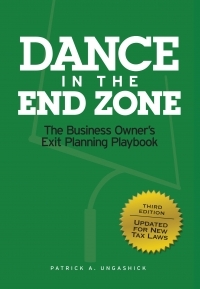 Interviewed more than 30 years later, Wright said, “…what happened in the end zone is what defines my career.” If you own a business, you have something in common with Elmo. An exit that falls short can cause disappointment, strife, or low self-esteem. Success at exit is the crowning achievement of a career, fulfillment of financial and family dreams, or the start of your business legacy. Exit planning is about making decisions today that build a better business and position for your success. Patrick Ungashick was a speaker at South Bay Vistage Group meeting. Open, balanced dialogue – the key to peak team performance. In a world of rapid-fire change, it’s more important than ever to build teams that work well when the pressure is on―and quality communication can mean the difference between success and failure. 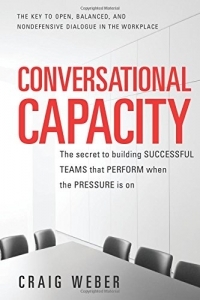 Conversational Capacity provides the communication tools you need to ensure that your team remains on track even when dealing with its most troublesome issues, that it responds to tough challenges with agility and skill, and performs brilliantly in circumstances that would incapacitate less disciplined teams. Dr. Wayne W. Dyer has researched intention as a force in the universe that allows the act of creation to take place. This book explores intention — not as something you do—but as an energy you’re a part of. We’re all intended here through the invisible power of intention. 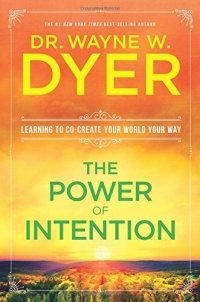 This book looks at intention as a field of energy that you can access to begin co-creating your life. 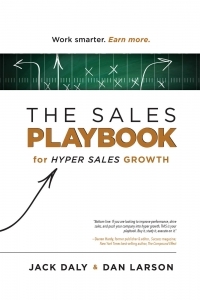 How much time do you spend learning proven sales techniques from your company’s Top Producers? How much time do you spend practicing those techniques in-house, refining them with other team members before taking your final, polished approach on the road? And how much time each day or week does your Sales Manager spend helping you develop those high-performing techniques and processes? This book not only delve into the necessity of developing these processes but also provide valuable techniques, tools, and procedures.